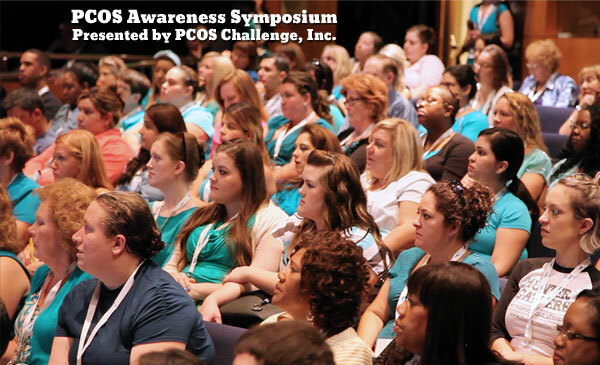 The PCOS Awareness Symposium is the largest event globally dedicated to Polycystic Ovary Syndrome. 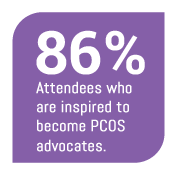 The symposium brings together clinicians, researchers, hundreds of women with PCOS and their supporters for a day of sharing experiences, insights and the latest updates about the condition. 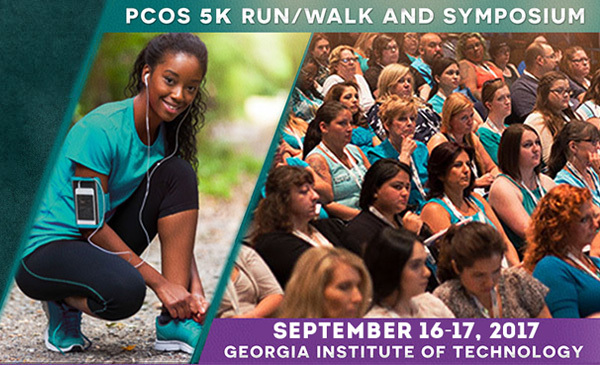 For Patients — The PCOS symposium will help women and girls affected by PCOS become proactive about their health and discover strategies and resources to help overcome their symptoms and reduce their risk for life-threatening related diseases. 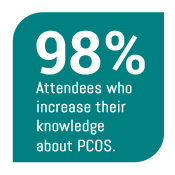 For Scientific, Medical and Healthcare Professionals — The PCOS symposium will help improve competence in the field of PCOS and address seven identified education and practice gaps. The PCOS symposium will also help improve performance relating to quality of care for women and adolescents with PCOS and patient outcomes. 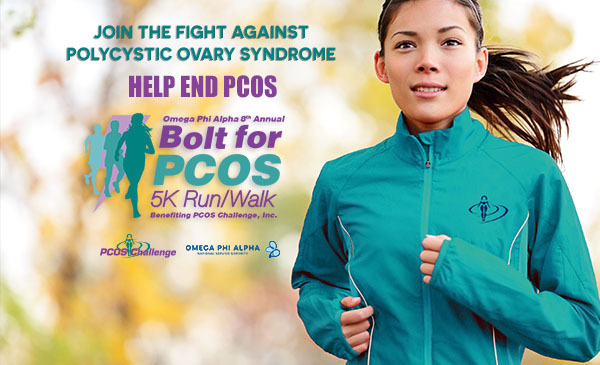 Executive Director, PCOS Challenge, Inc.
Sasha Ottey is Founder and Executive Director of PCOS Challenge: The National Polycystic Ovary Syndrome Association. 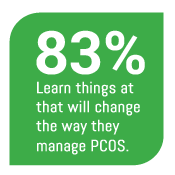 PCOS Challenge is the world’s leading support and patient advocacy organization advancing the cause for women and girls with PCOS. 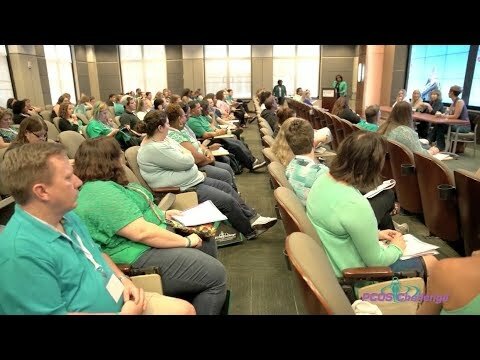 Since its programs started in 2009, PCOS Challenge has quickly grown to nearly 45,000 members and has helped many women find answers that have helped them overcome their struggles with infertility, weight gain, anxiety and depression and reduce their risk for life-threatening related conditions. Sasha is a Clinical and Research Microbiologist. She is also Executive Producer of the national award winning cable television series, PCOS Challenge®, host of the PCOS Challenge radio show and Editor-In-Chief of PCOS Challenge magazine. Prior to founding PCOS Challenge, Sasha was a contract research microbiologist at the National Institutes of Health (NIH). Dr. Azziz is a world-renowned leader in the field of Polycystic Ovary Syndrome and internationally recognized clinical translational scientist who has developed over the past 25 years an important program in androgen excess disorders research. He is the Founder and Senior Executive Director of the Androgen Excess & PCOS Society, an international scientific organization dedicated to promoting knowledge and original clinical research in every aspect of androgen excess disorders including PCOS. Dr. Azziz served as founding President of Georgia Regents University (GRU; now Augusta University), one of four comprehensive public research universities in Georgia. 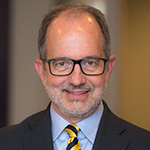 He also served as founding CEO and Board Chair of the Georgia Regents Health System (GRHS), the sole public academic health center for the state. During his tenure at GRU/GRHS Dr. Azziz managed a greater than $1.3 billion integrated and aligned enterprise with over 1,000 full-time faculty, 8500 students and 10,000 employees. 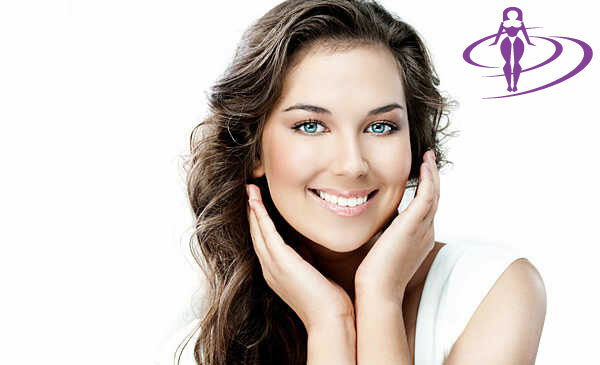 Dr. Sherif is a leading expert on PCOS. As an internist in the 90’s, she was studying insulin resistance when she discovered a special group of women with exaggerated insulin resistance: women with polycystic ovary syndrome. She started prescribing insulin sensitizers in the 90’s based upon the work of Italian clinical investigators. In 2000, she co-founded the first academic center for Polycystic Ovary Syndrome with Dr. Shahab Minassian. Dr. Sherif is also a top speaker and a writer in a number of areas including menopause, hormone replacement therapy, omega-3 fatty acids, and heart disease in women. 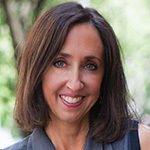 She is author of Women’s Health in Clinical Practice: A Handbook for Primary Care and Hormone Therapy: A Clinical Handbook. Dr. Toner is a board-certified Reproductive Endocrinologist at Atlanta Center for Reproductive Medicine. Dr. Toner completed his undergraduate degree at St. Joseph’s College in Philadelphia. He attended medical school at the University of Pennsylvania, and his Residency and Fellowship training were at the Jones Institute for Reproductive Medicine. Dr. Toner has a distinguished record of research contributions to the field of reproductive medicine. He is a nationally recognized speaker and an active member of American Society of Reproductive Medicine (ASRM) and Society for Assisted Reproductive Technology (SART). 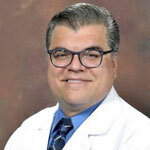 Dr. Toner specializes in treatment of infertility and recurrent miscarriage. Dr. Fiona is one of the leading naturopathic physicians specializing in PCOS. She has been in naturopathic practice since 2001, after graduating from the Canadian College of Naturopathic Medicine and the University of Guelph (Biological Science). In 2002, Dr. Fiona founded White Lotus Naturopathic Clinic and Integrated Health. She author of 8 Steps to Reverse Your PCOS and is the Naturopathic Doctor advisor to IVF.ca, Canada’s premier online fertility community. 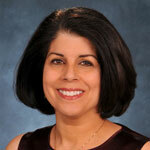 Her research based blog is featured by the American College for Advancement in Medicine. Her articles on the naturopathic treatment of autoimmune infertility and luteal phase defect were published in NDNR, one of the leading journals for naturopathic doctors and she has presented to other health care professionals on evidence-based acupuncture and fertility treatment. 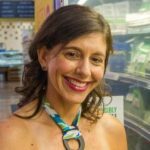 In the media, Dr. Fiona was featured in an hour long special on natural fertility on Wylde on Health, has appeared on A Channel News, a CBC Documentary, and has been interviewed by FLARE and Wish magazines. 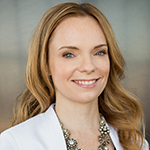 Martha McKittrick is a Registered Dietitian, Certified Diabetes Educator, Wellcoach®-Certified Health and Wellness Coach with a private practice in NYC. 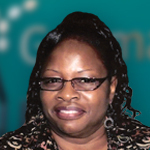 With over 25 years’ experience in the field of nutrition, Martha specializes in PCOS, weight management, cardiovascular health, diabetes, IBS, and preventive nutrition. Ms. McKittrick has had a special interest in nutrition for PCOS since 2000 and can be considered one of the pioneers in the field. 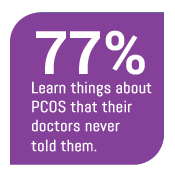 She was the nutrition editor for Dr. Walter Futterweit’s book, A Patient’s Guide to PCOS – Understanding and Reversing Polycystic Ovarian Syndrome. 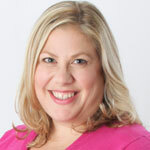 She has also been interviewed by and written for publications including The Journal of The American Dietetic Association, Dietitian’s Edge, Nutrition Today, Allure, Self, Family Circle, New York Newsday, and Cooking Light and CNN. 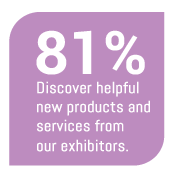 Mary Spivey-Just is an electrologist in Charleston, South Carolina and delegate for the American Electrology Association (AEA), the largest international professional membership organization for practitioners of electrolysis. She is a member of the AEA Advertising and Publications Committee. Mary is a 2015 AEA Gold Probe Recipient. Mary graduated from the Electrology Institute of New England in Tewksbery, Massachusetts and holds a Bachelors of Science degree in Accounting from the University of South Carolina. Mary has transitioned from corporate accounting to become a proud and productive electrologist. Working with PCOS clients on a regular basis has allowed her to hear their stories, discuss their desires and perform treatments to assist them in eradicating unwanted hair. 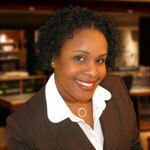 She endeavors to empower clients with information to make informed decisions. Mary’s motto is Educate, Educate and Educate. Angela is an internationally recognized nutrition and health expert on PCOS. She was recently named one of the Top 10 incredible RDs making a difference by Today’s Dietitian. She is the author of The Dietitian’s Guide to Polycystic Ovary Syndrome, The PCOS Workbook and The PCOS Nutrition Center Cookbook. Angela is the owner of PCOS Nutrition Center where she provides nutrition counseling to women with Polycystic Ovary Syndrome. Having PCOS herself, Angela is dedicated to advocacy, education and research of PCOS. Maria Horstmann is a Health and Insulin Resistance Coach, a Personal Trainer, and a Corporate Wellness Consultant. She left the corporate world to start Be Fab – Be You LLC to follow her passion to empower others to get their lives back by identifying what is on their way while taking sustainable and holistic health steps. Maria spent most of her life compromising her health until she realized her ticket to reaching full potential in life was a “healthy lifestyle.” She turned her lifestyle 180º; overcame pre-diabetes and chronic digestive and gastrointestinal. Maria creates personalized experiences and programs for single clients, groups, and organizations. Her programs, including a Blood Sugar Balancing Program, help people struggling with weight, fatigue, brain fog, blood sugar and hormonal imbalances, digestion, depression and more. 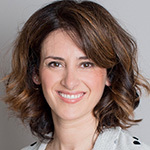 Stefania is an Italian RD Nutritionist, active member of AE-PCOS Society and a leading expert in PCOS and women’s healthcare in Italy. She is in the gold leaf of Italian Nutritionists. She has degrees in both Pharmacy and Diet and Nutrition and is also an Accredited Specialist in Sport Nutrition. Stefania worked as a Professor of “Nutrition, sport and wellness” at Università degli Studi di Torino (Italy). 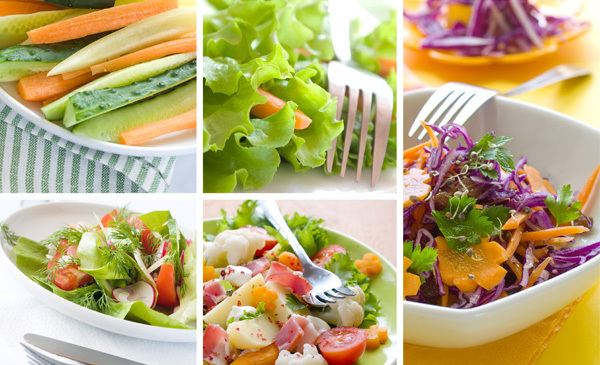 She specialized in general nutrition, PCOS, weight management, diabetes, cardiovascular health, menopause and sport nutrition in women according to the Mediterranean diet. She is the founder of lotusflower PCOS Nutrition Center where she provides nutrition counseling to women with PCOS, and their families. She also educates healthcare specialists throughout Italy about proper nutrition.